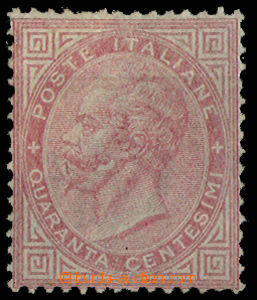 1864 folded letter to France, with Mi.20, CDS Torino 23/Aug. 64, red cancel. Italy / 25/Aug. 64 + cancel. 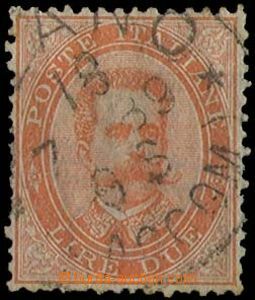 "P.D. ", on reverse arrival Lyons 25/Juin.64. good condition. 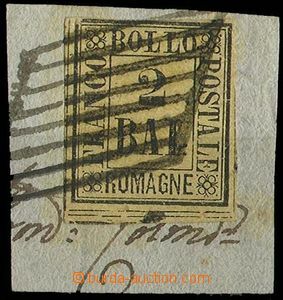 1869-77 4 pcs of folded letters with Mi.20, 26, from that 2x abroad, CDS Cividale, Firenze. good condition.